With huge technological advancement, we are able to manufacture, supply and export high quality Masoor Dal Colour Sorter. Offered machines are widely used in agricultural and packaging industries for sorting pulses in various grades and quality. We manufacture these machines with the help of our highly trained professionals by making use of advanced machines and tools. 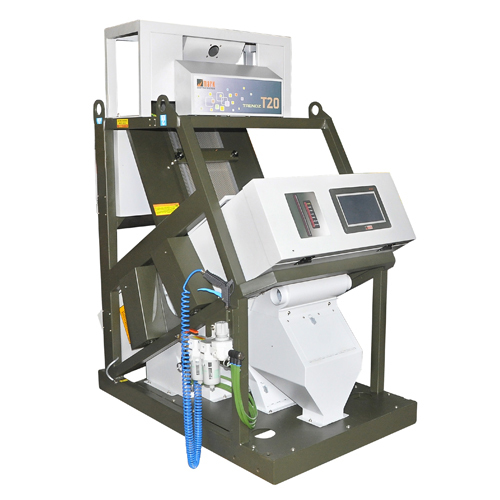 The offered Masoor Dal Colour Sorter is timely delivered under a specified time and offered at a reasonable price.